Becoming captain of your team is something that many people want. Realize this, and know that you are going to have to work hard to earn the position. They need to be comfortable speaking to their teammates, as well as their coach and the officials. During practices or even try-outs, be aware of how everyone acts to criticism. If you know that you can fire someone up by yelling at them (only with good intentions) then by all means, do it. But if you are not sure about someone, always offer lots of support and move past their mistakes. Encourage them to get the next ball and this can usually refocus someone. It's all about being able to read your teammates and pulling up their spirits when times are tough, or making them push harder to achieve their own goals, as well as the team's goals. 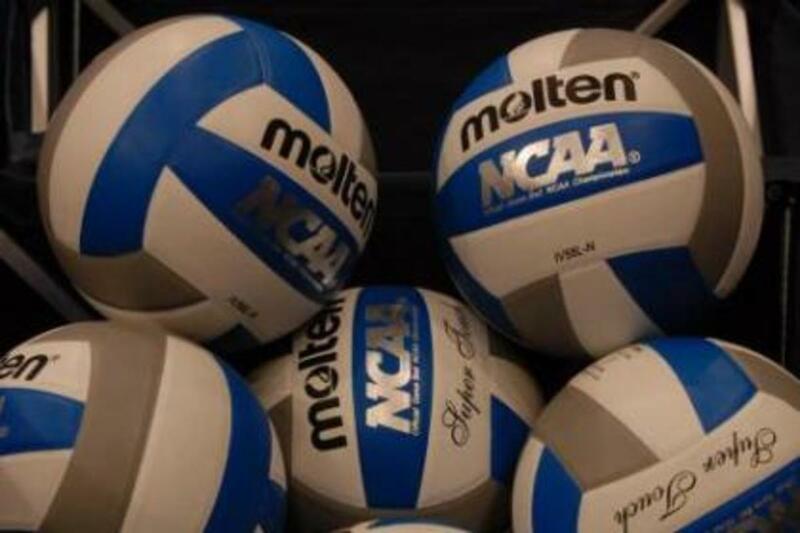 For volleyball, this may include going to the gym after practice, working on your passing with a hard hitting friend, or perfecting your snap on your attacks. Coaches will notice you if you are always focused on getting better. Telling them about your extra work will help them realize how committed you are, but don't brag constantly or complain about how sore you are from all of your reps in bench press all of the time. Go 100% as often as possible in practice, including when you are the shagger. Coaches value a great shagger. In most cases, the setters are usually chosen as captains if no one else can stand out. This is because they run the offense, are always getting the second ball, and they are usually very vocal. Setters have to be very smart about what they do, and what makes a great setter usually will also make a great captain. 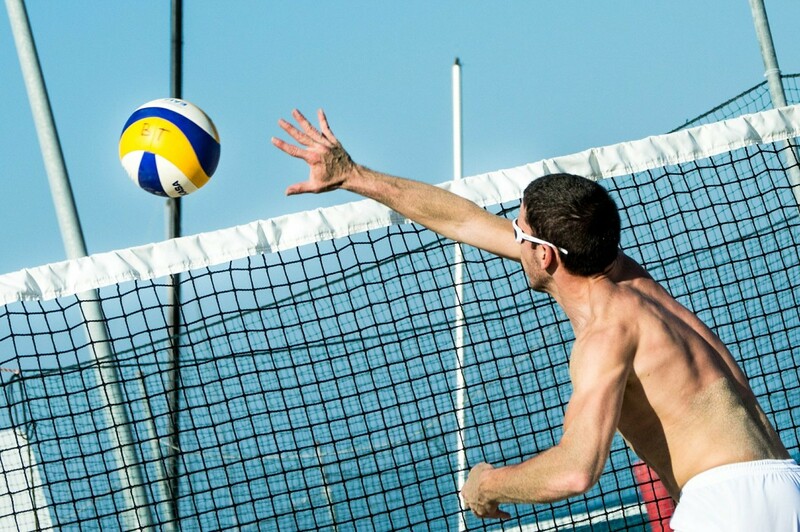 If you are not a setter, have no fear! You will just have to work harder at showing everyone how capable you are of being their captain. Understanding different techniques on offense and defense and how each position is played will help you immensely in directing and helping teammates. Possibly the most important aspect of being the captain is to play all around and never get subbed out (you achieve this by practicing hard in all areas). There needs to be a captain on the court at all times, so if you are being subbed out when you get to front row, you have little chances of becoming the captain. In addition to all of these things, you need to be courteous. It can be fun meeting other captains from opposing teams as well as officials and other coaches. Your attitude sets up everyone's impression of your team. If you are rude and do not shake hands when captains are called up, your team will be seen as snobby, whereas if you go up smiling and offer your hand to everyone, you will be a team that everyone enjoys playing, because teams will usually follow the lead of their captain's attitude. This is not a critical part of being a captain, but it will make you a much better one. Good luck on your journey to becoming a captain! It is a lot of work, but if you enjoy the leadership and the pride that come with being captain, it will be well worth the effort.